Hyderabad Mar 15: The Election fever touched the Telugu states and the polls will take place on April 11th. There were speculations that the polls will take place on April 30th because of which several films staged their release during May. Superstar Mahesh Babu's Maharshi was pushed for May 9th release to avoid the election heat. Now the Election Commission surprised with the announcement. Naga Chaitanya's 'Majili' which is releasing on April 5th will be impacted more as the election campaign would be in peaks during that week. Sai Dharam Tej has been struggling for success from the past couple of years. 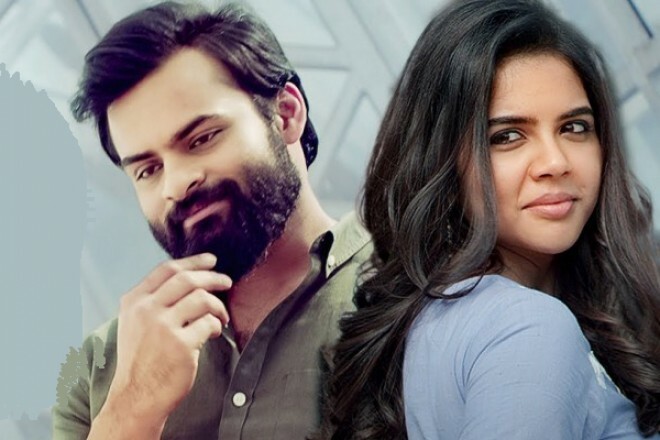 He pinned all his hopes on Chitralahari which is releasing on April 12th. This would be the best date of the season as the polls will get completed on April 11th. With summer holidays and people left with money, Chitralahari is expected to open with a bang. Let’s wait to see if he utilizes this luck and bounces back with a bang. Kishore Tirumala is the director and Kalyani Priyadarshan, Nivetha Pethuraj are the heroines. The teaser already received a thumping response from the audience.